Holocaust has been one of the most explored subject matter in movies across the globe. So, we have plenty of really good Holocaust movies to choose from for this list. But before we do that, let’s look at the history of Holocaust. History bears testimony to the fact that humanity has often been subdued by the ruthless whims of tyrants! People have been slaughtered, freedom has been curtailed and liberty has been executed. Notwithstanding, the spirit of mankind kept the flame burning and allowed humanity to come out unscathed. 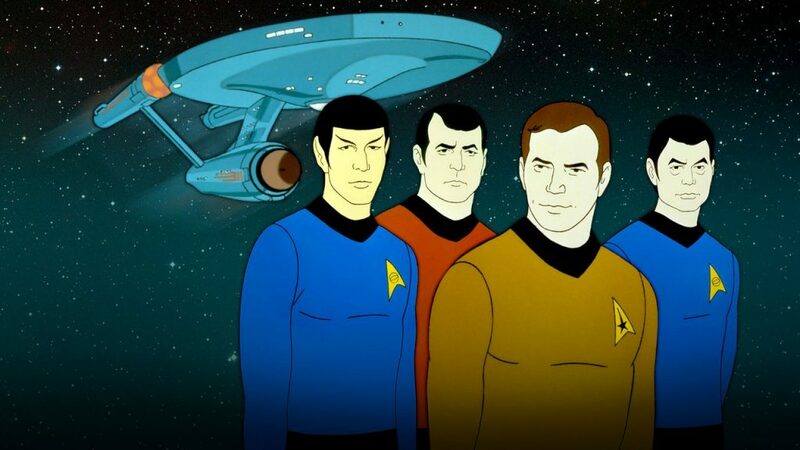 However, there is one episode that scarred the human existence like nothing before and left a permanent dent on our collective conscience. Well, have no doubts! We are indeed talking about the Nazi propagation of Aryan supremacy and the resultant anti-Semitism that shook the world. Adolf Hitler and his bunch of sadist goons accounted for the killing of nearly six (6) million Jews across Europe. No wonder that popular culture is replete with references to the largest state-sponsored genocide in history. Cinema, an art form that draws largely from the contemporary society, couldn’t have remained aloof. Thus, we have had a large array of films from across the globe dealing with the Holocaust. Consequently, it is anybody’s guess that the concerned effort on the part of auteurs gave rise to a cognizable genre of movies. We at The Cinemaholic thought about contributing our two cents to the admirable trend and make a list of the ten best movies about Holocaust. So, here we are! 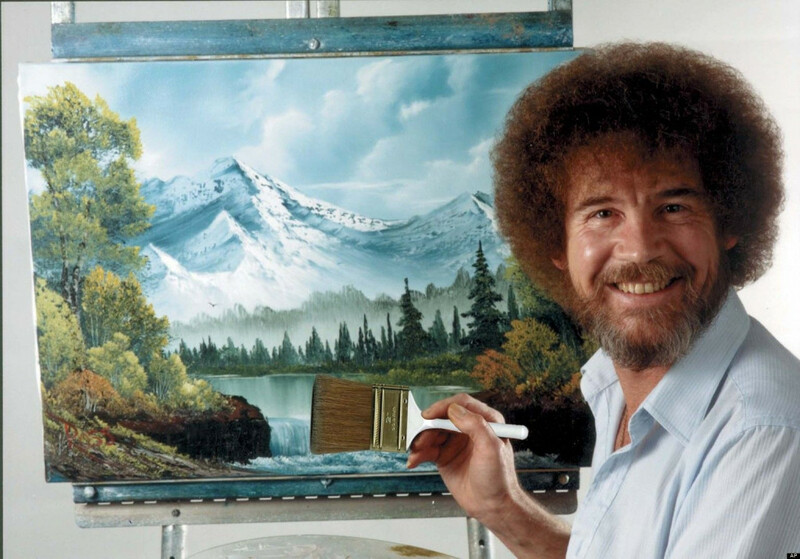 We want you to appreciate that the list hasn’t been concocted on whim. Conversely; critics’ views, audience perceptions and thematic wealth have been considered while drawing the following list of films. Now that the formalities have been doled out, let us get down to business as usual and list down the top films about the holocaust ever made. Majority of these are holocaust movies for kids or students. None of these are holocaust denial movie. 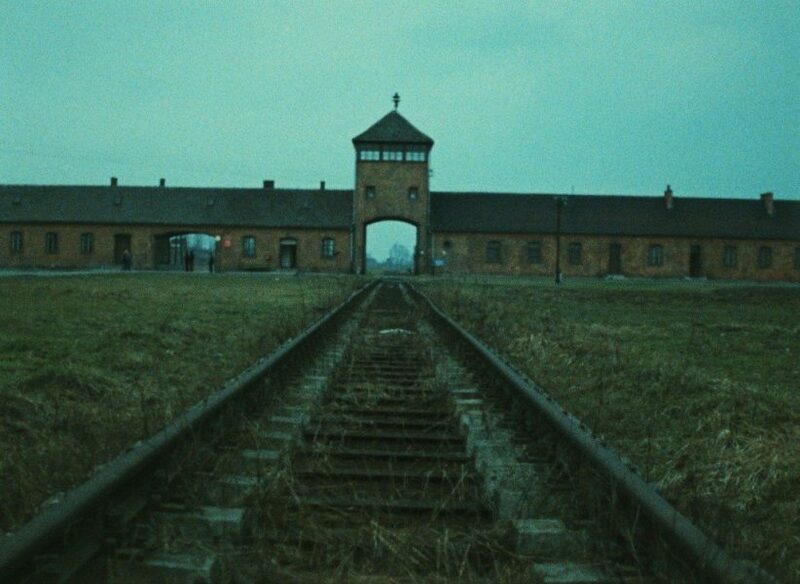 You can watch some of these Holocaust movies on Netflix, Hulu or Amazon Prime. A movie that features violent if not disastrous emotional undercurrents, Allan J. Pakula’s master cinematic venture ‘Sophie’s Choice’, based on a novel of the same name by William Styron, could be aptly categorized as a voyage through the alleys of guilt, remorse, violence and morbidity. The film chronicles the relationship between three unique characters – a poet, a Holocaust survivor and a schizophrenic. Critics have since dubbed it as one of the most authoritative works on the impact of Nazism. It was nominated for five (5) Academy Awards in 1983. Meryl Streep managed to clinch the award in the Best Actress category. A unique yet beautiful film on the horrors of Holocaust, Roberto Benigni’s Italian endeavour ‘Life Is Beautiful’ is sad and funny at the same time. It features a liberal librarian trying to protect his son from the obvious dangers at a German concentration camp. The movie was at once appreciated and lambasted upon release. Appreciated for it amazingly captured the essence of endangered humanity better than many other films on the same subject and criticized for making fun of an issue that is morose and intrinsically grim. 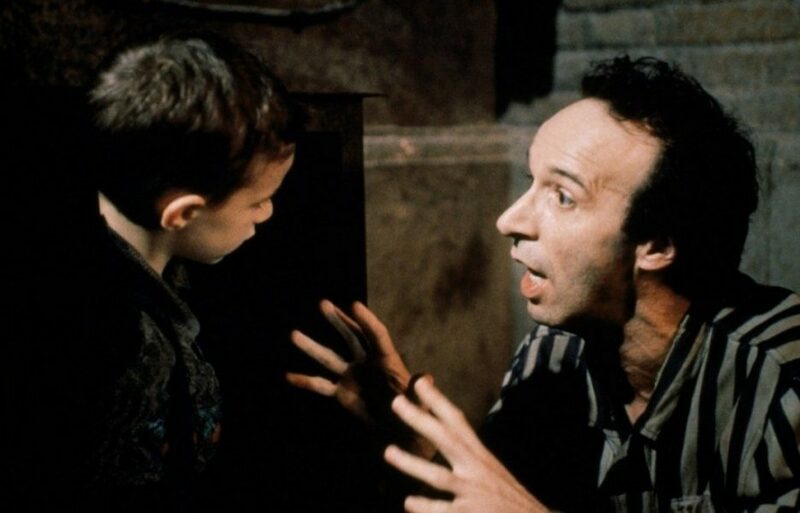 The movie walked away with two (2) Academy Awards in 1999, one in the category of Best Foreign Language Film and the other in the category of Best Actor for Benigni himself. 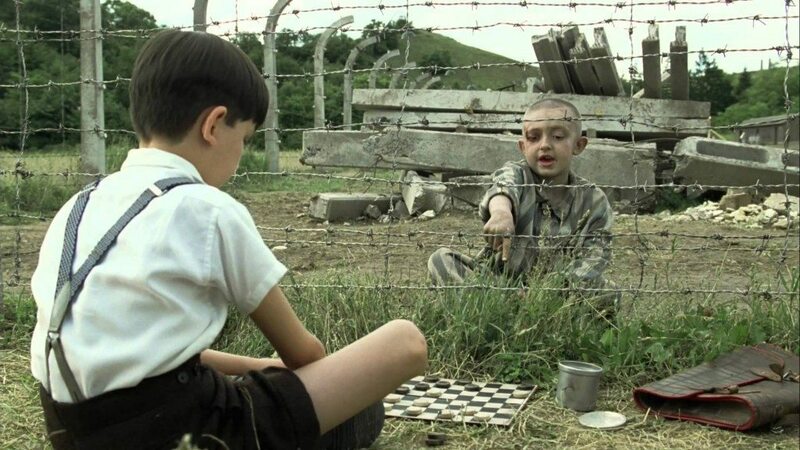 Although some critics panned Mark Herman’s British venture ‘The Boy in the Striped Pajamas’ for overt commercialism and alleged departure from reality, it is undeniable that the movie is an important human document narrating the horrors of the Holocaust. The film tries to explore the brutalities of a Nazi Extermination Camp through the eyes of two 9-year-old children, one being the son of the camp’s commandant and the other a Jewish camp inmate. The movie is based on a novel of the same name by Irish author John Boyne. 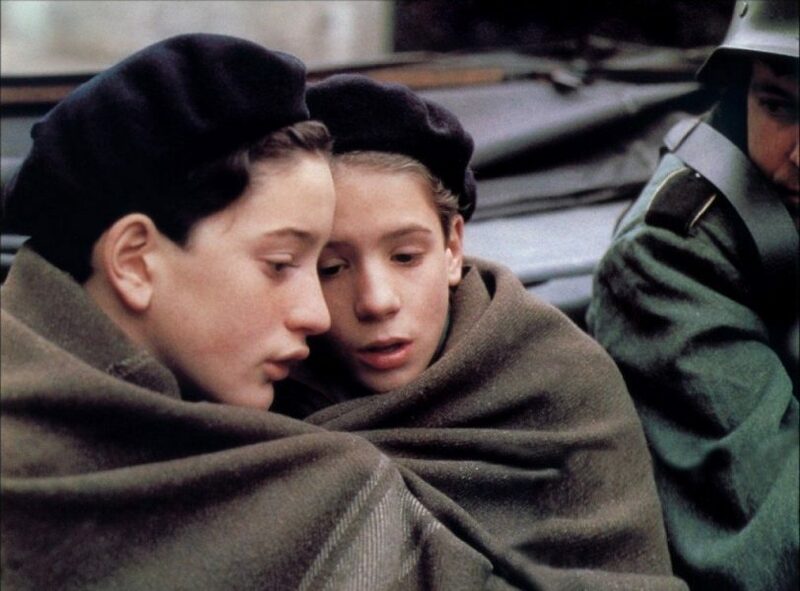 Louis Malle’s critically appreciated autobiographical movie ‘Au Revoir Les Enfants’ narrates the story of a Catholic boarding school in occupied France during the Second World War and its raid by the Gestapo to catch hold of three hiding Jewish students. The film is based on the childhood events of Malle and was massively praised for its portrayed humanism and realism. The movie rightfully clinched the Golden Lion Award at the Venice Film Festival in 1987. 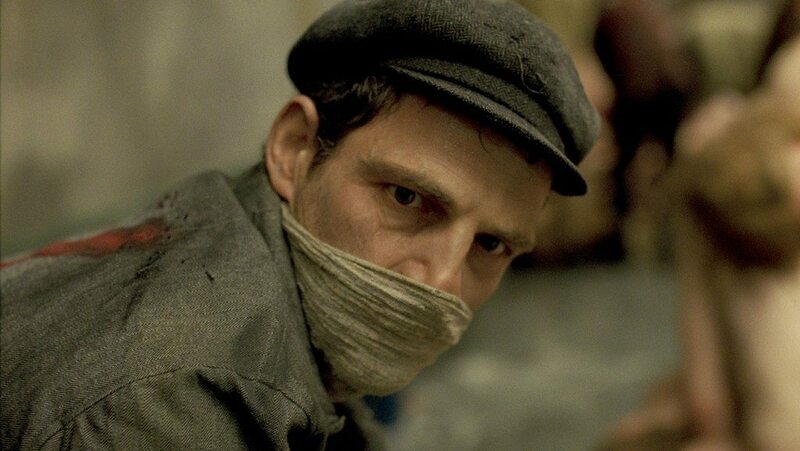 A movie that unfailingly generates extreme horror, Hungarian auteur László Nemes’ ‘Son of Saul’ unleashes the dirty beast within human beings like nothing before. The film follows a Jewish Sonderkommando’s attempt to salvage the dead body of a boy gassed at a Nazi Extermination Camp. The critics were almost unanimous in appreciating this unique Holocaust movie that clinched the Academy Award for Best Foreign Language Film in 2016. It also won the Grand Prix at the Cannes Film Festival in 2015. 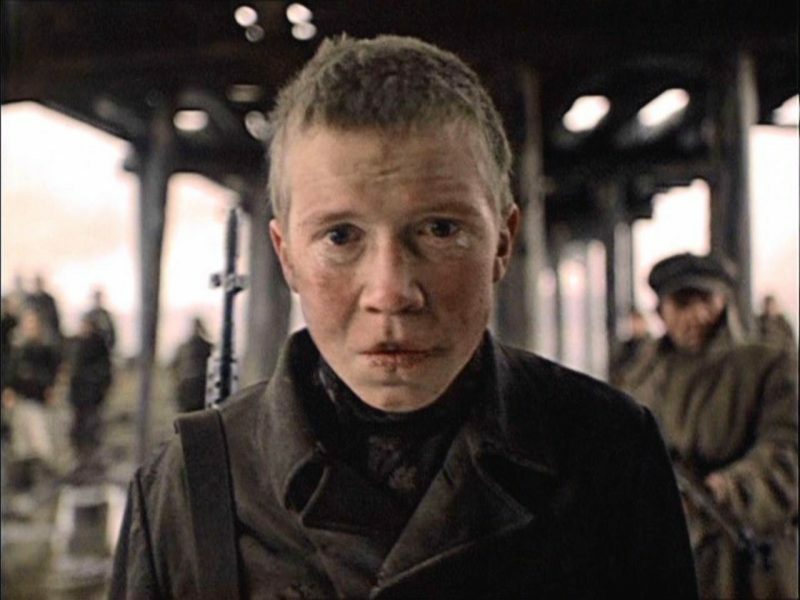 Soviet filmmaker Elem Klimov’s ‘Come and See’ is a movie that has inspired generations since its release. Critically appreciated, the film was made with the background being the Nazi occupation of the Belorussian SSR. The movie chronicles the story of a boy who joins the Soviet resistance against the Nazis and experiences the horrors of the Second World War. The film, which became a box-office success, is now considered to be one of the finest war movies ever made. Agnieszka Holland’s German Holocaust saga ‘Europa Europa’ is a filmgoer’s delight. It features the story of a German Jew who manages to avoid the horrors of the Nazi rule by successfully pretending to be a non-Jew. The film is based on the autobiography of a certain Solomon Perel. The movie was universally acclaimed upon release and was considered to be a strong contender for the Academy Award for Best Foreign Language Film. However, Germany didn’t submit the film for the awards. 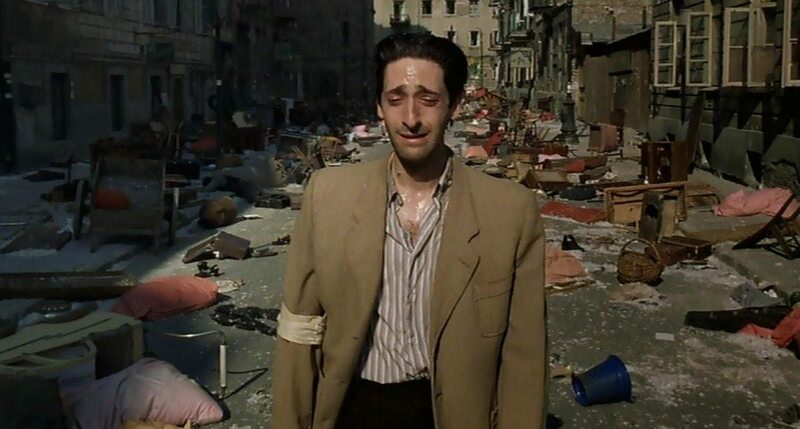 A historical film based on the life of Polish Jewish pianist Władysław Szpilman, Roman Polanski’s ‘The Pianist’ is an enigmatic survival tale set during the Nazi occupation of Poland. Based on an autobiographical book of the same name by Szpilman, the movie was able to shake the collective conscience of many cinephiles. The film received almost unanimous accolades. Adrien Brody, who enacted the role of Szpilman in the movie, became the youngest ever to bag the Academy Award for Best Actor for his stellar performance in 2003. 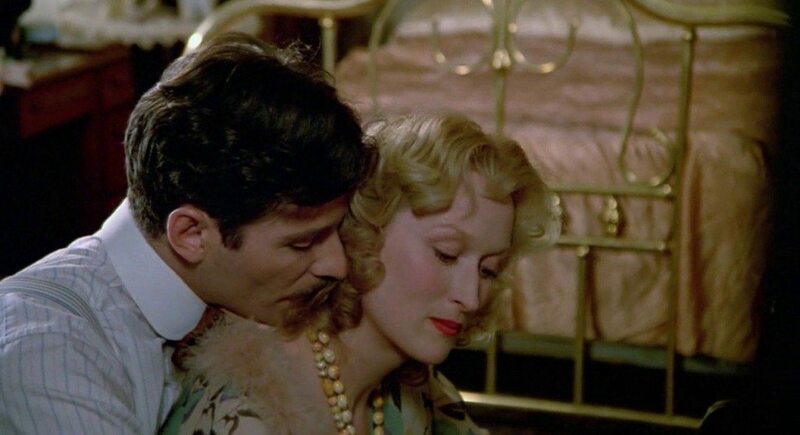 The movie also won two other Academy Awards, those in the categories of Best Director for Polanski and Best Adapted Screenplay for Ronald Harwood. 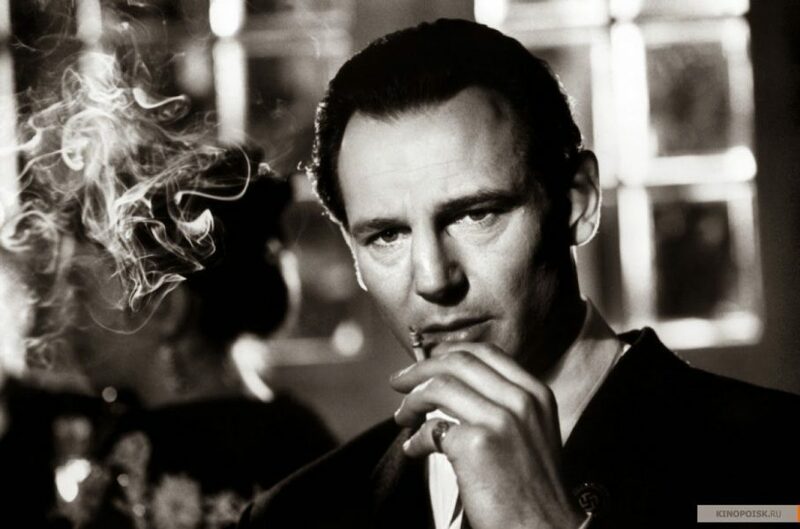 Probably the most refined piece of work from the stables of Steven Spielberg, ‘Schindler’s List’ could be categorized as more of a historical document than just a film. Chronicling the unique story of renowned German businessman Oskar Schindler, who practically put his head on the line to save his Jewish workers from Nazi persecution, the movie has acquired an iconic status over the years. Arguably the finest Holocaust movie of all time, it managed to bag seven (7) Academy Awards out of a total nomination of twelve (12). An astounding piece of work by French filmmaker Claude Lanzmann, ‘Shoah’ presents the Nazi misrule in Poland better than any of its peers. 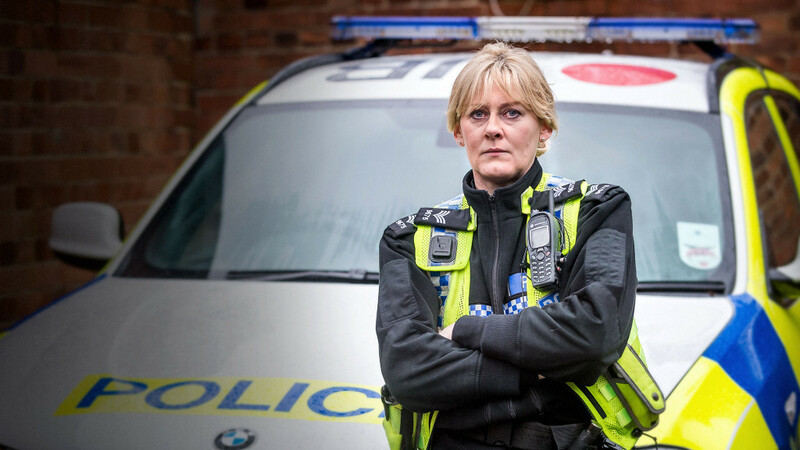 Featuring a large number of interviews by witnesses, survivors and perpetrators; the movie went on to recreate the horrors of the Holocaust rather cleverly. 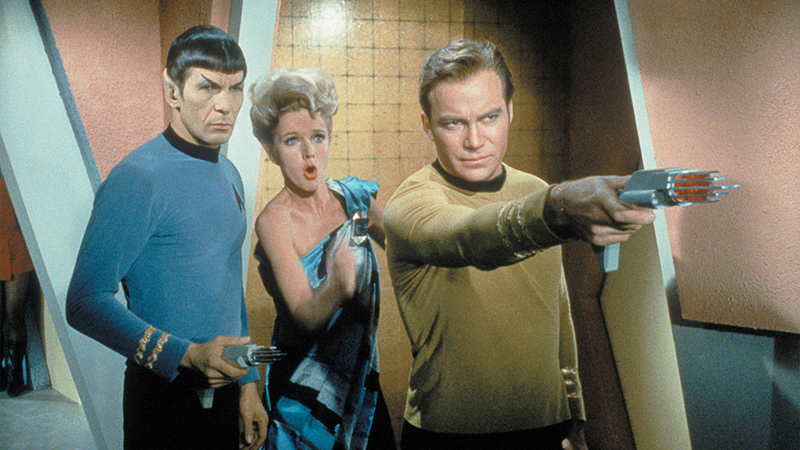 Secret cameras were also used for shooting parts of the film. The film was equally applauded and criticized. Some of the critics accused the film of being partial against the Polish people. Notwithstanding, it is ranked as one of the most authentic cinematic documents on the Holocaust.